It’s always a good idea to buy tech in a bundle, saving you a ton of money in the process. 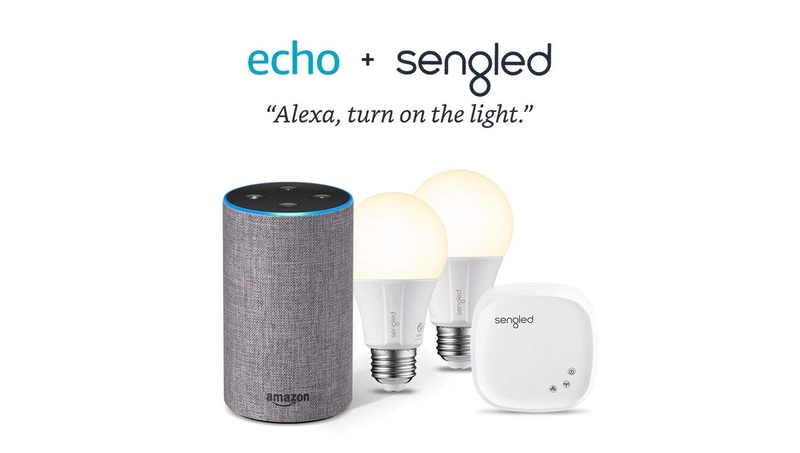 And this Cyber Monday’s deal on Amazon Echo + Sengled bundles are simply a joy. Sengled has been around for a while now and they’re surely getting to grips with how one forges the ultimate smart bulb. But like everyone else out there, some might find Sengled to a bit pricey for some. But if you’re willing to throw in Amazon Echo into the equation then things start to get very, very reasonable. Let’s have a look at all the bundles.